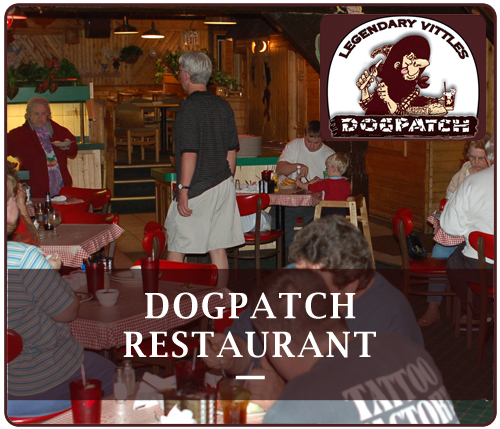 The DogPatch Restaurant is located in downtown Munising. Great salad bar and soups served daily. The menu features appetizers, charburgers, sandwiches, charbroiled steaks, pizza, chicken, fish, and many desserts. After touring the Pictured Rocks National Lakeshore - be sure to stop at the Dogpatch. 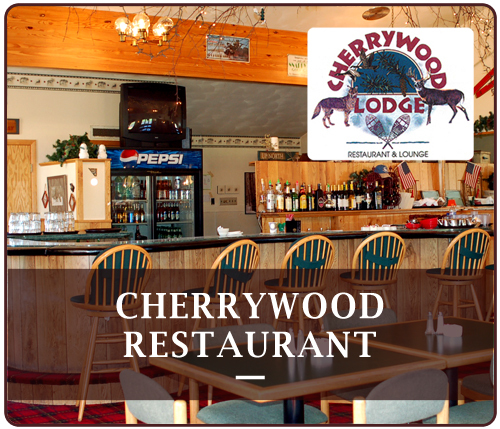 The Cherrywood Lodge is located just 3 miles east of Munising next door to the Econo Lodge. Relax after your long journey in the Sports Bar and Grill. Fantastic menu items including the ever-popular whitefish basket, great steaks and the famous Yooper specialty - PASTIES. The Cherrywood Sports Bar and Grill is open in the winter months for snowmobiling and winter guests.